Dear Readers, we are providing short article on MCLR Reform introduced by RBI recently. It will help you in IBPS PO Interview also. 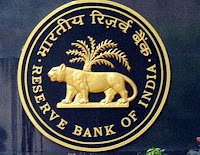 The Reserve Bank of India has brought a new methodology of setting lending rate by commercial banks under the name Marginal Cost of Funds based Lending Rate (MCLR). It will replace the existing base rate system from 1st April 2016 onwards. According to the RBI, banks will set their lending rates under the marginal cost of funds (deposits) every month, which will be based on the rate offered on new deposits, which would reflect the market rates. Many banks had sharply cut deposit rates recently but their lending rate reduction has failed to match deposit rates. 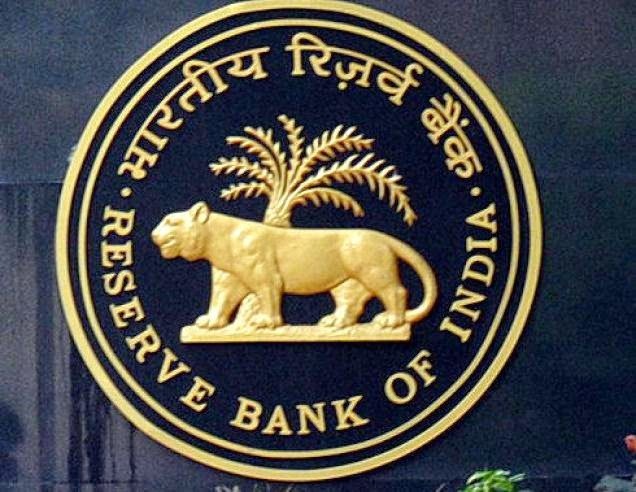 Apart from helping improve the transmission of policy rates into the lending rates of banks, the new RBI measures may also improve transparency in the methodology followed by banks for determining interest rates on advances. The guidelines are also expected to ensure availability of bank credit at rates which are fair to the borrowers as well as the banks. Further, marginal cost pricing of loans will help the banks become more competitive and enhance their long-run value and contribution to economic growth. As per the new guidelines by the RBI, banks have to prepare Marginal Cost of Funds based Lending Rate (MCLR) which will be the internal benchmark lending rates. Based upon this MCLR, interest rate for different types of customers should be fixed in accordance with their riskiness. The MCLR should be revised monthly by considering some new factors ncluding the repo rate and other borrowing rates. Specifically the repo rate and other borrowing rate that were not explicitly considered under the base rate system. As per the new guidelines, banks have to set five benchmark rates for different tenure or time periods ranging from overnight (one day) rates to one year. The new methodology uses the marginal cost or latest cost conditions reflected in the interest rate given by the banks for obtaining funds (from deposits and while borrowing from RBI) while setting their lending rate. This means that the interest rate given by a bank for deposits and the repo rate (for obtaining funds from the RBI) are the decisive factors in the calculation of MCLR. Why the MCLR reform is introduced? At present, the banks are slightly slow to change their interest rate in accordance with repo rate change by the RBI. Commercial banks are significantly depending upon the RBI’s LAF repo to get short term funds. But they are reluctant to change their individual lending rates and deposit rates with periodic changes in repo rate. Whenever the RBI is changing the repo rate, it was verbally compelling banks to make changes in their lending rate. The purpose of changing the repo is realized only if the banks are changing their individual lending and deposit rates. Following are the main components of MCLR. Negative carry on account of CRR: is the cost that the banks have to incur while keeping reserves with the RBI. The RBI is not giving an interest for CRR held by the banks. The cost of such funds kept idle can be charged from loans given to the people. Marginal Cost: The marginal cost that is the novel element of the MCLR. The marginal cost of funds will comprise of Marginal cost of borrowings and return on networth. Return on networth – in accordance with capital adequacy norms. The marginal cost of borrowings shall have a weightage of 92% of Marginal Cost of Funds while return on networth will have the balance weightage of 8%. How MCLR is different from base rate? On the other hand, the MCLR is comprised of the following are the main components. It is very clear that the CRR costs and operating expenses are the common factors for both base rate and the MCLR. The factor minimum rate of return is explicitly excluded under MCLR. But the most important difference is the careful calculation of Marginal costs under MCLR. On the other hand under base rate, the cost is calculated on an average basis by simply averaging the interest rate incurred for deposits. The requirement that MCLR should be revised monthly makes the MCLR very dynamic compared to the base rate.